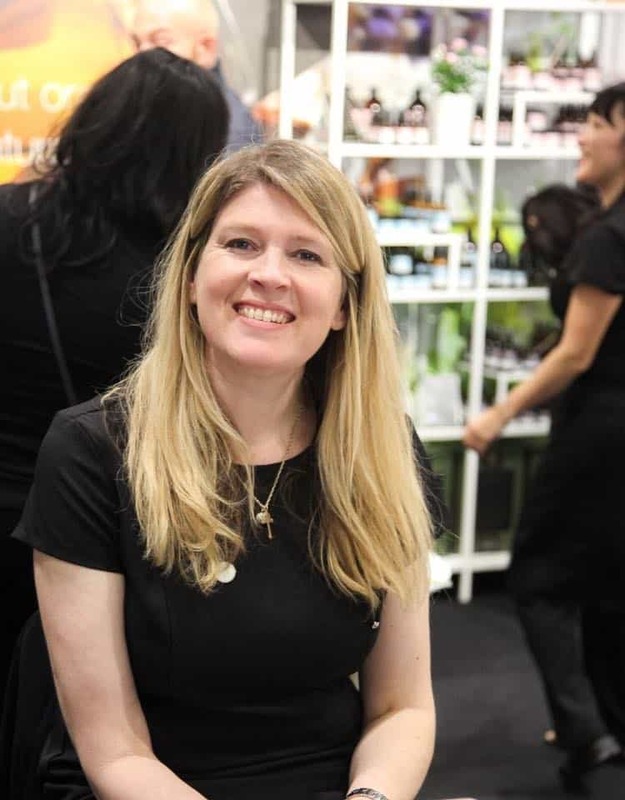 Louise Carta is the Director and Lead Principal of The Aromatherapy Company. The Well School are thrilled to facilitate The Aromatherapy Company’s organic aromatherapy diploma accredited by IPFA. 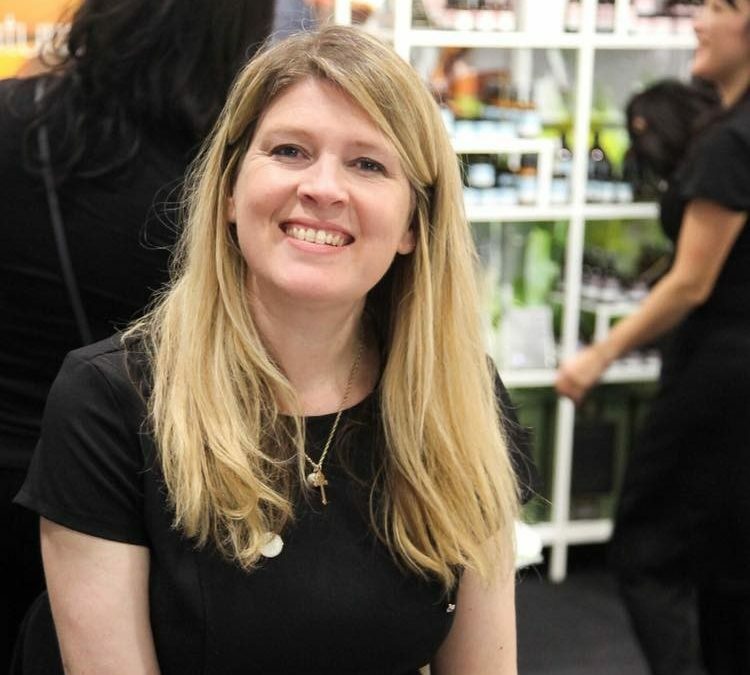 We were able to interview Louise to hear more about her passion of aromatherapy. 1) Hi Louise, can you tell us about yourself and what is your role at The Aromatherapy Company (TAC)? I am the director of TAC and principal tutor over our company’s schools. My days at TAC are so varied and include constantly creating new products and new blends, I like to be very hands on and involved in making and creating products. To do that well, I am always sourcing the best organic ingredients and new plant materials for the development of products, all the while making sure these ingredients adhere to the strict Soil Association standards. I also like to be involved with customers and students, making sure that I am available to all with regard to TAC products and education. Aromatherapy is my passion so I want to to be as available as possible to be able to share. 2) How much value do you place on high standards of education within the aromatherapy industry? As I am part of the IFPA council, the value placed on education is high. Over the years I have trained people who have worked in a clinical environment so its important they have the best training available to them, for greater impact. I believe this is the most important aspect of our industry. This is why, at TAC, we decided to create the product side of the business. We saw a rise of so many poor product lines out there on the market so to complement the school we created a product range that was true to clinical aromatherapy. We also came across so many courses advertising a qualification in ‘aromatherapy’ that was so varied and a poor offering of knowledge that we decided to create a school that offered a high standard of education. 3) Why should a student choose your course? Because the organic aspect of the course is unique and although we adhere to the IFPA syllabus, our course allows the student to fully self develop. We don’t box our students in with our way of working with aromatherapy, it allows them to follow their own path while being safe in their practise and conduct. Our course allows a student to fully experience aromatherapy so it becomes a lifestyle change. The course offers a student so many ways of learning about aromatherapy including learning the science of aromatherapy, to the botany, to the energetics of the plants. 4) When and why did you decide that your course would offer the unique aspect of being an organic aromatherapy school? As soon as we opened the school I knew it would have to be with organic essential oils and ingredients. To be able to treat clinical conditions you need the best ingredients available so although the cost is greater it was worth it. We find that organic essential oils have a greater energy so often the organic oils produce a greater effect with clients. 5) As a member of the IFPA board, please could you explain why would someone choose to undertake a course accredited by IFPA? The syllabus is so wide and varied and covers lots of aspects that other associations don’t cover. The A&P syllabus is a highly professional course with an in-depth knowledge of the body systems and covers also the holistic aspect of A&P. IFPA is crucial in the building of good education so I really believe in this organisation. The annual conference sums this up, there is nowhere else you get to hear such level of knowledge and diverse experiences and uses of aromatherapy in the world by incredible aromatherapists. In the UK, it is the largest association that focus on aromatherapy alone. There is a lot of Clinical knowledge within the UK, I believe, our knowledge of clinical aromatherapy is developing quicker here than in any other country around the world and IFPA works to share this knowledge within the association and its members. 6) What is your favourite essential oil and how do you like to use it? Although I like all of my oils I couldn’t choose between 3 of my favourite oils because they are so closely linked with different seasons of my life. My three favourite oils are Neroli, Rose and Frankincense. I really love the new luxury range that we have launched at TAC which are a combination of all my favourite oils of Frankincense, Rose, Neroli and Elderflower. This is one of many things I love about aromatherapy, we don’t have to choose, we can blend, create and benefit from the therapeutic properties of all the oils.